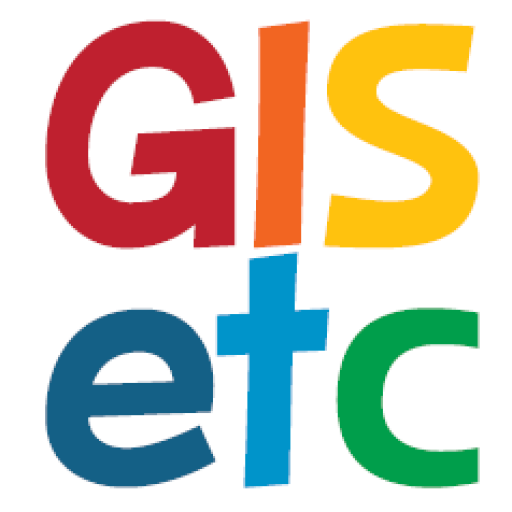 Women In GIS and more! 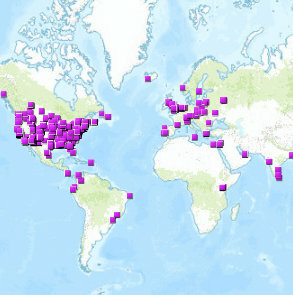 Through this link you can access several maps in the sidebar – including Students & Women in GIS! First and third are the same map. Perhaps there’s a third map you wanted to link to? Also, think carefully before posting any personal information to any map. Thank you for the catch! There are several maps in the sidebar on the first link, and I didn’t realize the url remained static when you changed maps. I edited the text to reflect that. And, we agree – always be careful when posting any personal information online. Thanks for reading our blog & hope you have a (geo)special day!